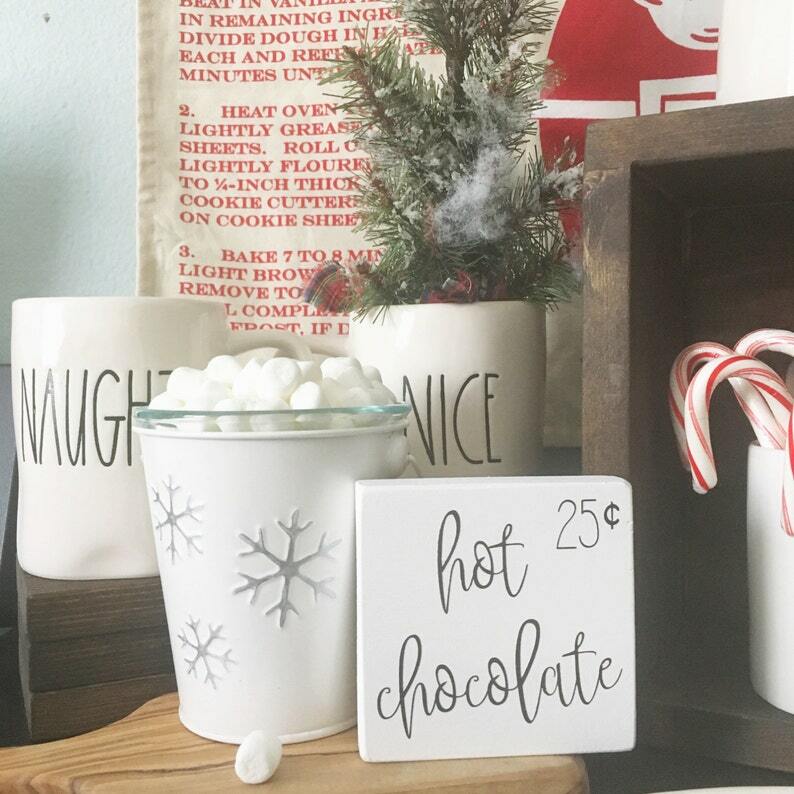 Hot Chocolate is the perfect way to get warm and cozy in the winter. Who does love the warm feeling they get from hot cocoa on a cold winter day. 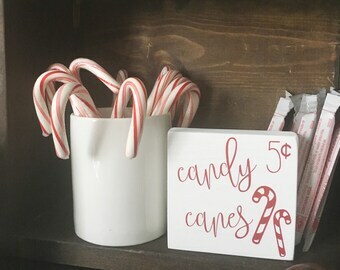 This little sign is the perfect addition to your hot chocolate bar at home or your event. The sign measures at 3.5"x3.5" and it's made out of pine wood. 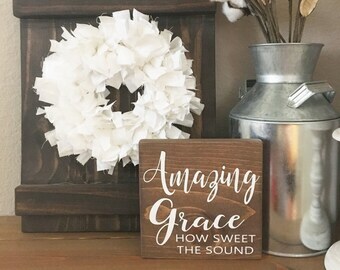 The background has been painted with white acrylic paint and the text with black acrylic paint. The sign has a coat of polyurethane for protection. 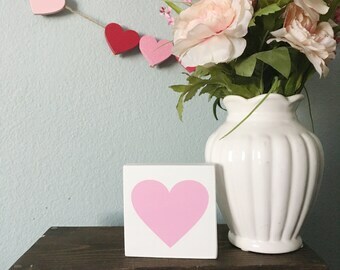 Love the sign but need it in a different color, stain or size, please feel free to contact us.